A Delhi High Court Bench comprising of Chief Justice G. Rohini and Justice R.S. Endlaw, while hearing PILs filed by Suhail Ahmed Khan, Ajay Gautam and advocate V.K. Anand, observed that the ceremony to anoint Shahi Imam Maulana Syed Ahmed Bukhari’s son as the Naib Imam of Jama Masjid would not create any rights in favor of him. The specific pleadings in the petitions included that Maulana Syed Ahmed Bukhari, the self proclaimed ‘Shahi Imam’ of the Jama Masjid, has publically announced anointment of his youngest son as the Naib Imam of the Jama Masjid and that an anointment ceremony (Dastarbandi) in this regard at the Jama Masjid is scheduled for 22nd November, 2014. Contending that the same is without authority and illegal, the petitioners prayed for interim relief for not allowing the said ceremony to take place. 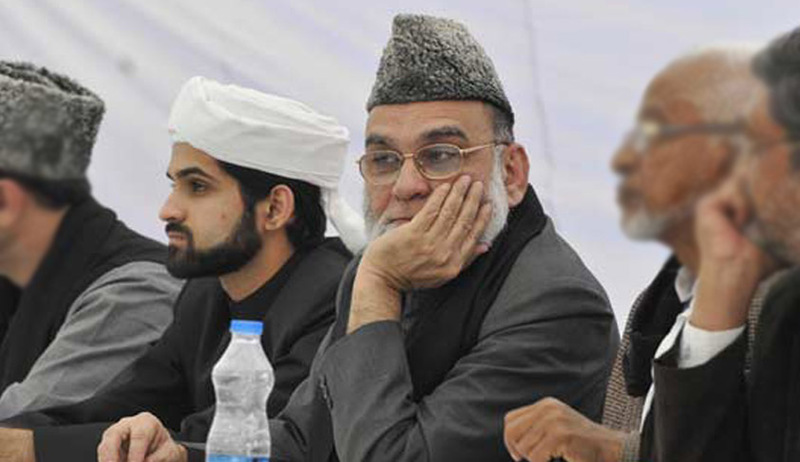 So far as the ceremony scheduled on 22nd November, 2014 for anointment of the youngest son of Maulana Syed Ahmed Bukhari as Naib Imam is concerned, the Wakf Board submitted that it has not given any permission and that the appointment announced is without any sanctity unless ratified by the Delhi Wakf Board. For this, no application had been received so far. Notices were hence issued to the Centre, the Archaeological Survey of India, Govt. of Delhi, MCD, DDA, Wakf Board, Bukhari and CBI. The PIL accuses the centre, the ASI and Govt. Delhi of having failed to protect, promote and develop the Jama Masjid, a monument with historical and archaeological significance and demanded that the Jama Masjid be declared as a protected monument as well as provided with a status of World Heritage Site. It also accuses the Delhi Wakf Board of not performing its statutory duties. It says that Maulana Syed Ahmed Bukhari has made the monument his personal estate and used the platform for Non-Islamic and for political purposes. The petition adds that Maulana Syed Ahmed Bukhari has, for the last several years, appropriated all earnings from the Jama Masjid exclusively to himself and has also failed, in spite of Court’s directions, to render accounts. The petitioners hence urged the Court to prevent the Bukhari family from using the Jama Masjid as their residence and direct the Delhi Wakf Board to take over the affairs of the Jama Masjid. It hence demanded framing of appropriate guidelines for governing the appointment of Imams.